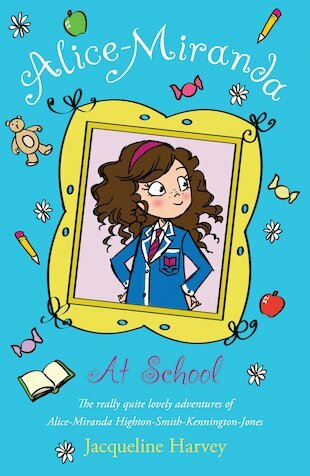 This is about a girl called Alice Miranda who goes to boarding school. This is an amazing book. Definitely worth reading! I love reading all of Enid Blyton’s wonderful boarding school stories. This book by Jacqueline Harvey is a mordern boarding school and sounds very interesting indeed. I think it will have a twist. its ok i guess,it got kind of boring.but im ok with reading. i love this book its very girly i like really nice stuff.